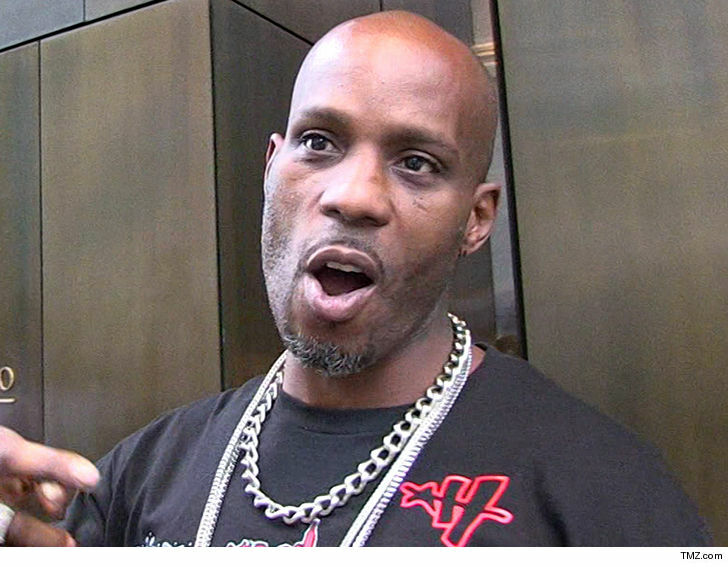 DMX I Need Out of House Arrest To Feed My Kids!!! DMX is losing his mind under house confinement — because he’s already asking a judge to let him out so he can support his fam. X’s lawyer, Murray Richman, fired off a letter to a NY federal judge Monday asking that his client be allowed to travel to Atlanta, Vegas, Philly, and L.A. for some August/Sept. gigs … the most immediate being Thursday in ATL.